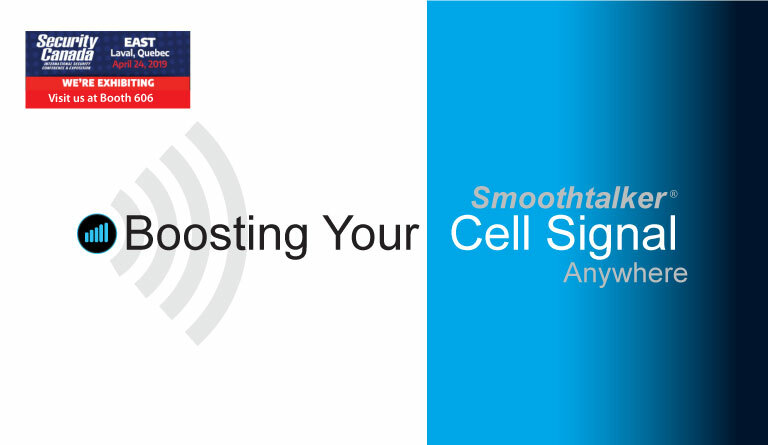 Smoothtalker cellular boosters get you connected in remote areas where cellular signal is weak or no signal at all. We offer mobile, building and M2M boosters for all applications and uses where you need to improve your cellular reception. Luxurious cell phone holders which hold your mobile phone firmly and safely. Enjoy safe hands free driving when using this holder. It works with any blue tooth handsfree kit or headset. Superior multi-adjustable cell phone holders which can be used with any mobile device. Armor cases and skins easily fit inside the cusioned arms which hold your cell phone firmly and safely. 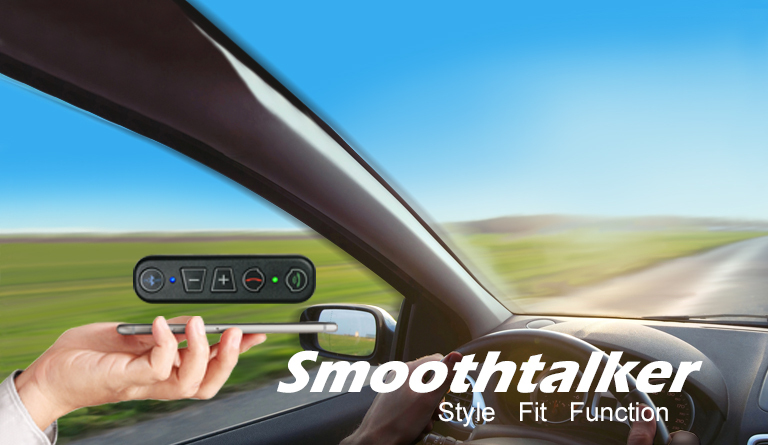 For use with Bluetooth handsfree kits and all headsets. Designed for use with the lastest cellular technologies to improve cell signal reception in poor coverage areas. Made with durable weather proof and corrosion resistant materials. Bluetooth kits which offer superior sound quality and unsurpassed echo cancellation and noise reduction technology. Pro series coaxial connectors and cables designed specifically for use with cellular signal antennas and boosters. A Cellular Signal Booster is a bi-directional signal amplifier. It takes the weak signal coming from the Cellular Tower Base Station, increases the signal strength and transmits it to your Cell Phone. Simultaneously it takes the signal coming from your Cell Phone or mobile device, and increases the signal strength and transmits it back to the Cellular Base Station Tower. This process must be done in a manner which maintains both accurate signal strength and excellent signal quality back and forth as is demanded by both the Cell Tower and the mobile device. Smoothtalker created the first FCC & ICAN approved digital mobile amplifier in North America in 2001. 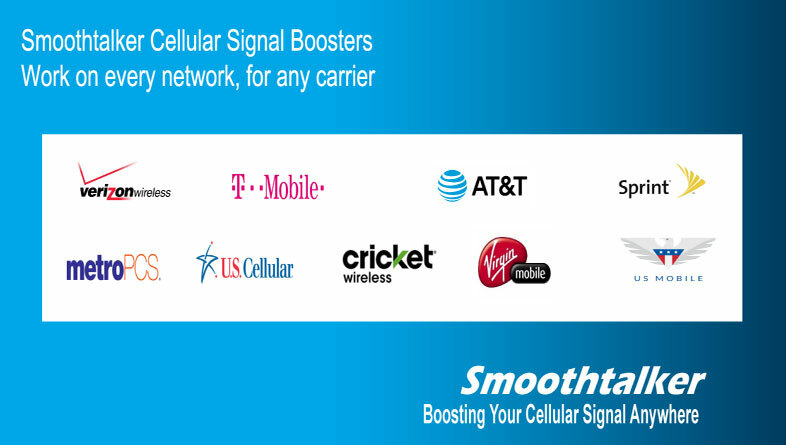 Smoothalker Cellular Signal Boosters are designed using proprietary Signal Processing which provides the best "Sensitivty" (ability to hear the Cell Tower) and the highest "Output Power" (Signal sent back to the Cell Tower) of any competing Boosters in the marketplace. Fully certified under the latest Network Protection Standard which makes them certified for use with all the major US Cellular Service Providers including Verizon, AT&T, Sprint and T Mobile. 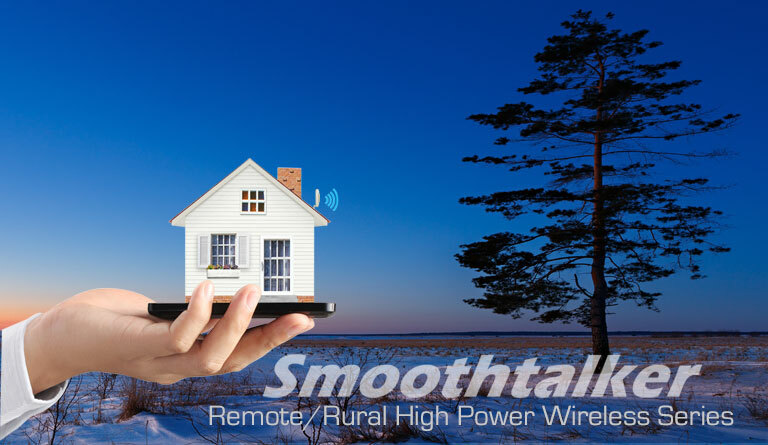 We have spend the last 15years helping customers improve their cellular signal and stay connected in even the most remote rural locations. 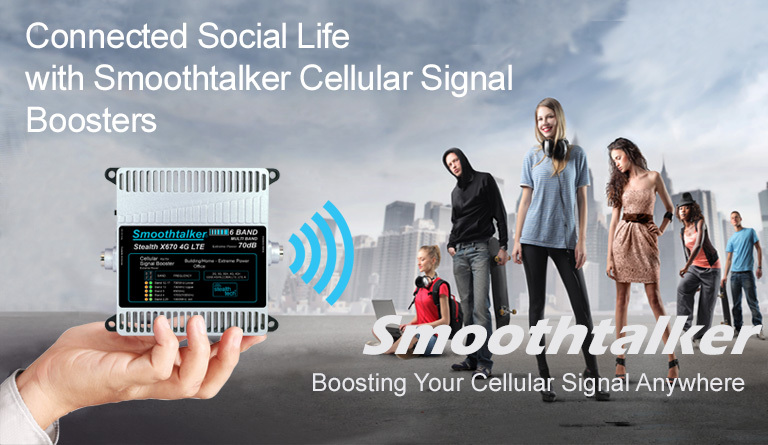 Smoothalker Cellular Signal Boosters can be used in both City(Urban) and Country(Rural) environments which have poor cellular coverage. The Smoothtalker proprietary "Stealthtech" technology monitors both the indoor and outdoor signal levels 24/7 every millisecond. This provides optimum signal strength levels to reach both the mobile device and the Cellular Tower Base Station. This proprietary process provides the best connection possible and keeps the Cellular Network and your mobile device safe from any unwanted signal interference. 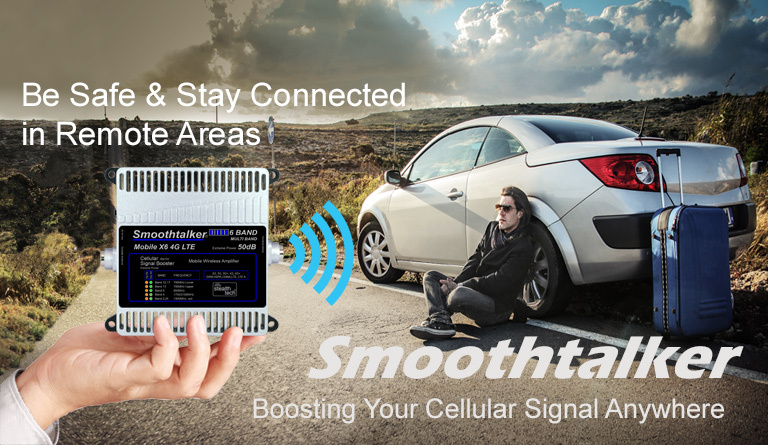 Smoothtalker Wireless Signal Boosters are designed to be used with multiple phones(5or more depending on distance from the Cell Tower). 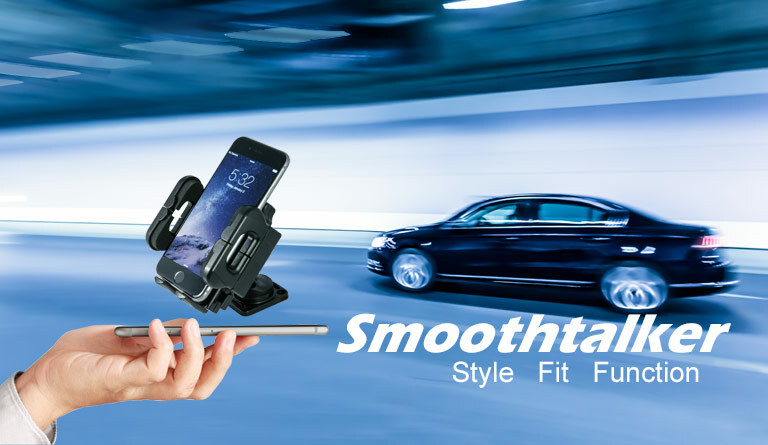 Smoothtalker Direct Connect or Coupling Cradle Connect boosters are designed for single Cell Phone use. The terms 3G and 4G refer to the "Signal Modulation". This is sometimes confused with the Frequency Band that a Cellular Provider uses. Some of the recent new Frequency Bands that were released are using 4G LTE modulation. However existing Frequency Bands such as the 1900mHz band are also now being upgraded in the Cellular Network Tower equipment to use 4G modulation. This means that users with phones that have 1900mHz are now able to enjoy 4G LTE service without the need to use one of the newer 700mHz or 1700mHz LTE bands. The goal of the Cellular Providers is to eventually migrate all the base station equipment in all Frequency Bands to 4G LTE modulation. 5G which is in the design and development stages today will be the next step in more efficient Frequency use where all Frequency Bands are used as needed by the mobile device. 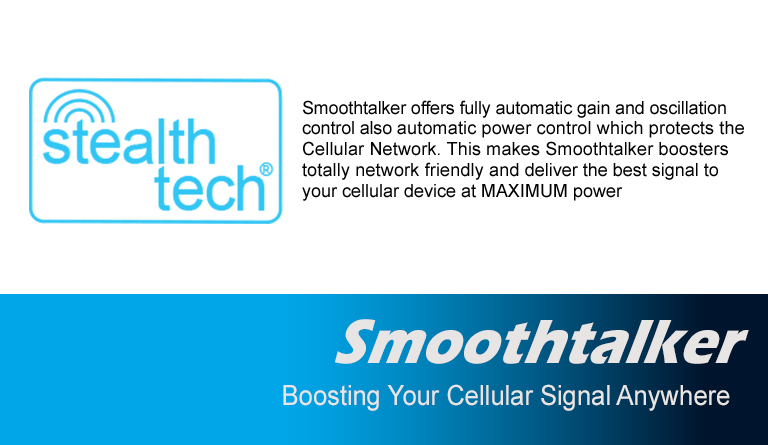 Smoothalker Stealthtech boosters are all 4G modulation compliant. Smoothtalker products are warrantied for up to 3 years against manufacturing defects. 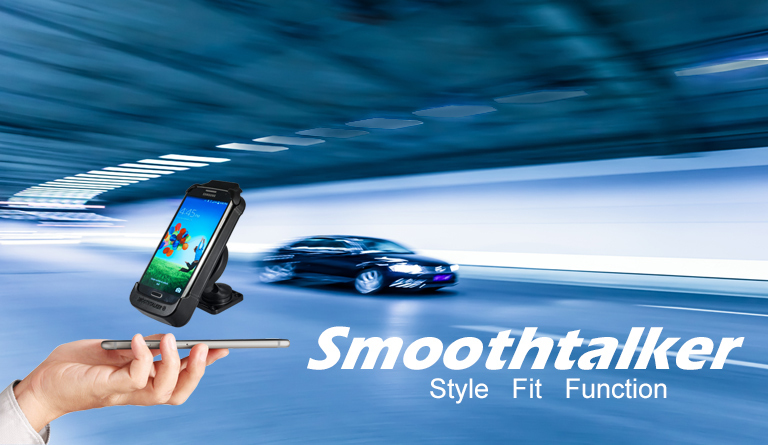 The design and engineering processes used are an integral part of the durability found in all Smoothtalker products. Even after the warranty if over you can still have your products serviced by Smoothtalker for years to come. The Smoothtalker warranty process is fast and simple. For any service needed, please visit our warranty page for complete details. Smoothtalker Wireless Signal Boosters are built durable and long lasting. 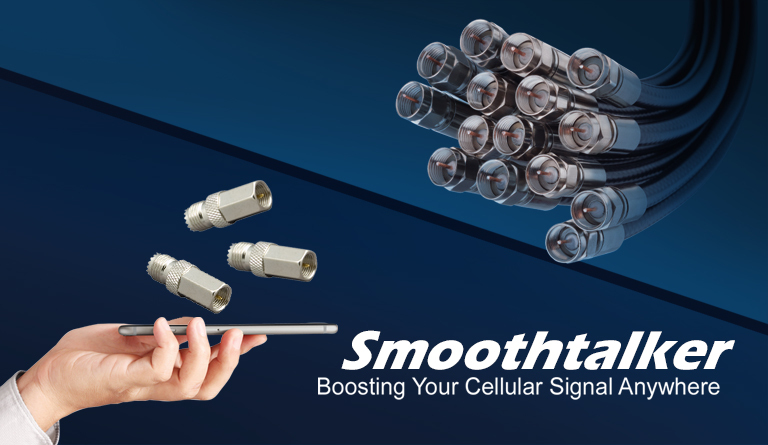 For over 14 years Smoothtalker Cellular Boosters have been used in some of the toughest and poorest signal coverage conditions on earth. They are widely used by the oil and gas industry in extreme remote locations throughout North America and South America. 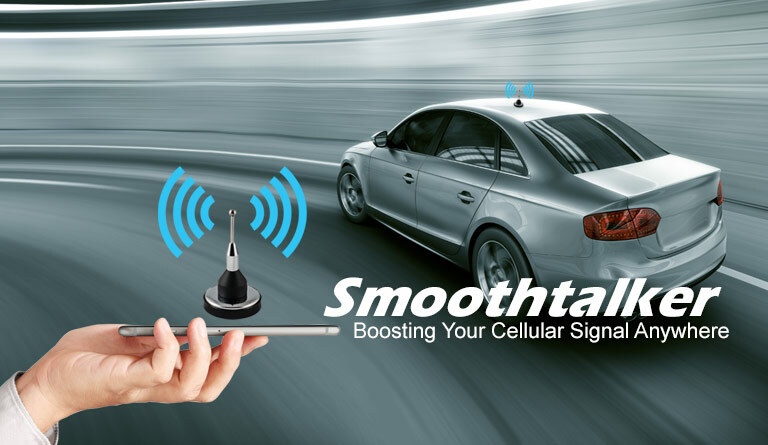 The experience we gained in these areas allowed Smoothtalker to design Cellular Signal Boosters which remain at the forefront of the Cellular Booster industry. 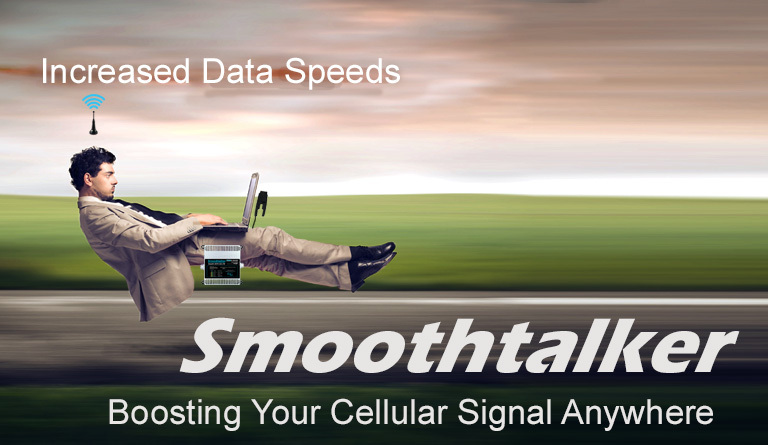 Our latest proprietary software Stealthtech technology algorithms keep Smoothalker Cellular Signal Boosters at the forefront of the Signal Booster Industry in both ease of use and performance. 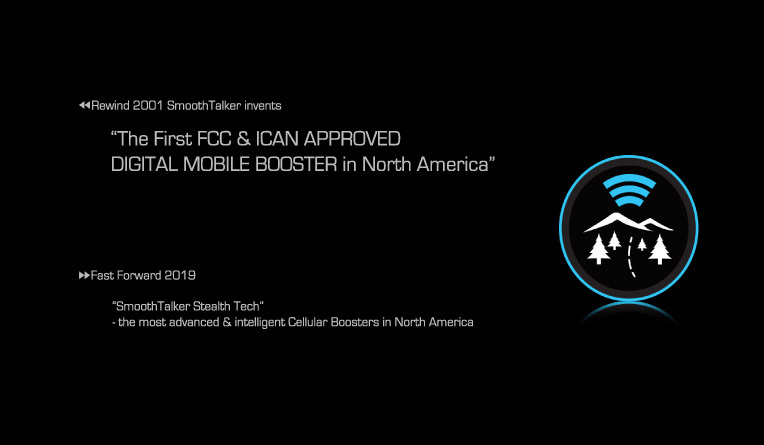 Smoothtalker experience and know how gathered over many years allowed the Smoothtalker engineering team to provide valuable input and be part of the FCC working group which developed the latest FCC Network Protection Testing Standards for Consumer Cellular Signal Boosters. 2)If you find that it has been FCC approved under the new rules but still does not help improve the cell signal, you will need to check installation manual to ensure that it has been installed properly. If this does not help then you will need to call the Manufacturer tech support line. They will review your specific location , booster purchased and other site specific details to establish what the reason for no signal improvement might be.